In 1930s the Carrier Corporation pioneered the design and manufacture of refrigeration units to cool large indoor spaces. By increasing industrial production in the Sunbelt states throughout the summer months, air conditioning revolutionized American life. In 1999 the Toshiba Carrier Corporation commenced its operation. 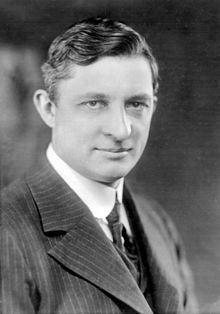 Like Willis Carrier, P&M Coppack Air Conditioning Ltd make companies, schools and colleges more productive by installing air conditioning so that they can keep their production level constant all year round.